From WWII till today they've been leading us down the Garden Path, to what? Doing whatever it takes to make the sovereign American Citizenry, mere subjects (Like almost every other person in almost every other country on earth is a mere subject, with rights capriciously granted and rescinded by the king, the dictator, or the government). Too many lazy and stupid people are perfectly willing to listen the propagandists like Glen Beck and Tom Hanks, who on the face of it you would think were very different, yet are leading you to the same fate; leading you to seek and accept Progressivist gods to serve, like Clinton, like Bush, like Obama, now like Romney, gods to whom you will be willing to surrender your sovereignty in exchange for a few more steps down the Garden Path - Not me. Not Now! Not Ever! Folks, we are very close to the end of the path. If we surrender to any force that seeks to destroy the American Citizenry's Sovereignty, (and we have been slowly, methodically for two generations) to any international establishment, the U.N., the nebulous but very real Sharia Compliant/Marxist New World Order, the Sharia Compliant/Progressivism here in the U.S., what leads you to believe that we will fair better than the Ukrainians, Christians and Jews under Stalin, the Jews, and REAL Christians under Hitler, the peasants under Pol Pot, the educated, teachers and artists under Mao's cultural revolution? Wake up! Unless you are stupid and lazy enough to compliantly walk to the gas chambers, or some other slaughterhouse, after working as slaves, you had better wake up. 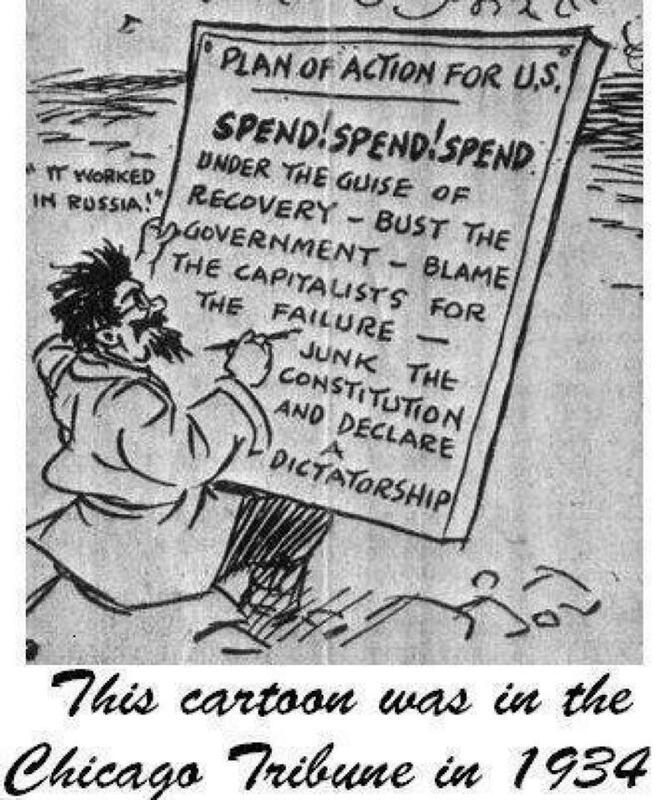 As you will see the Marxist/Progressivist playbook hasn't change much in 70 years. Took us two generations to over come the last attempted takeover by the progressivist Roosevelt and his minions - remember when we ended up with a FOUR TERM President - El Presidente for Life.